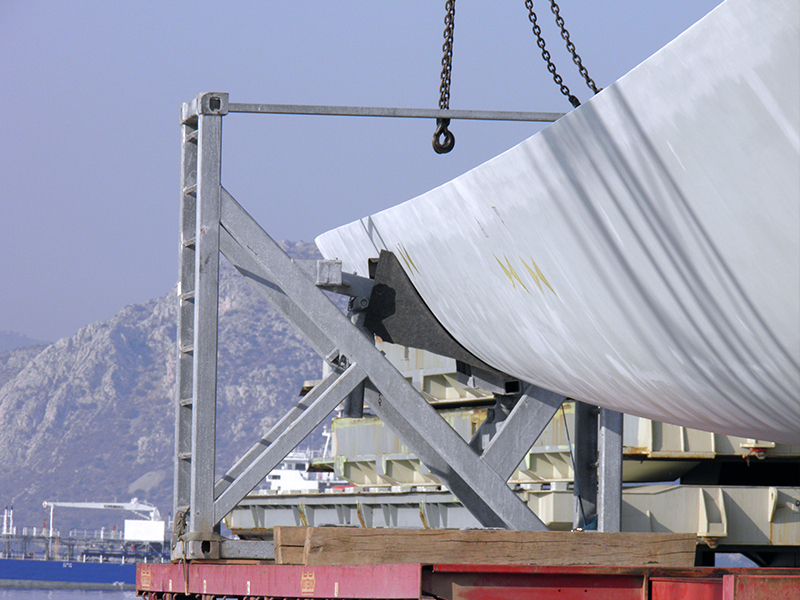 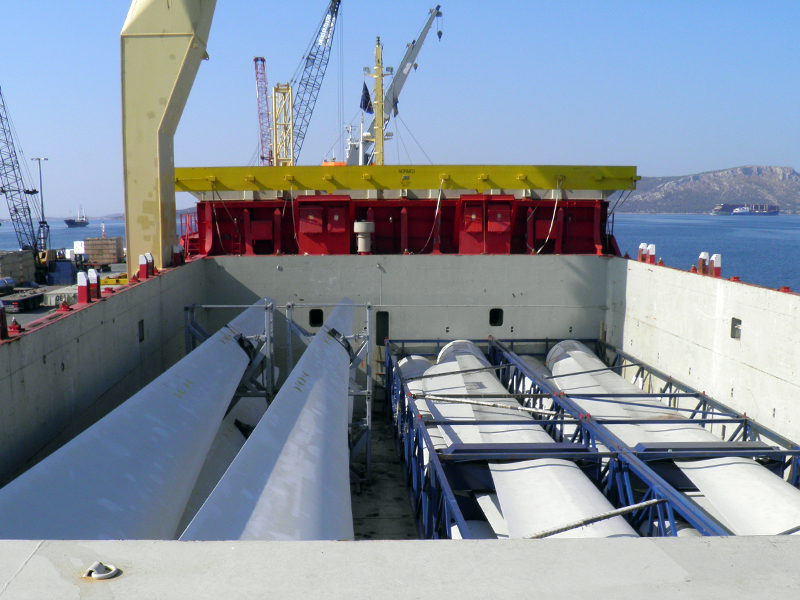 Being one of the first agents active in the wind energy sector , Holland Hellenic has been a dynamic force in project cargoes for many years. 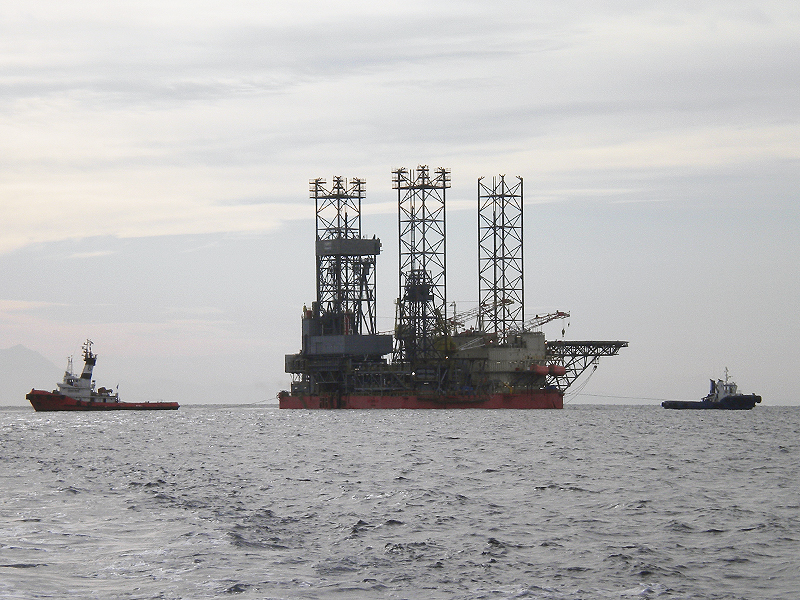 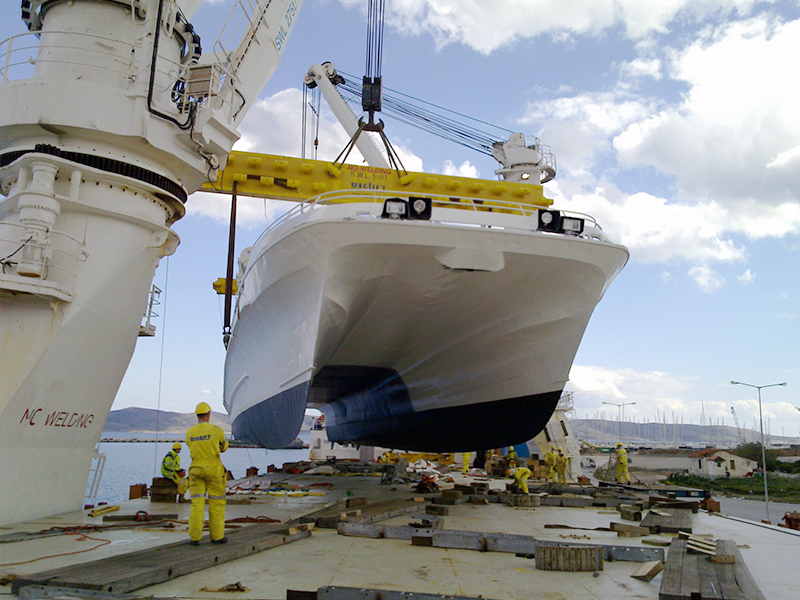 Since then, we have acted as agents for vessels and forwarders by bringing materials for all types of industrial projects such as refineries, airports, power plants, steel mills, shipyards, public infrastructure projects and many more. 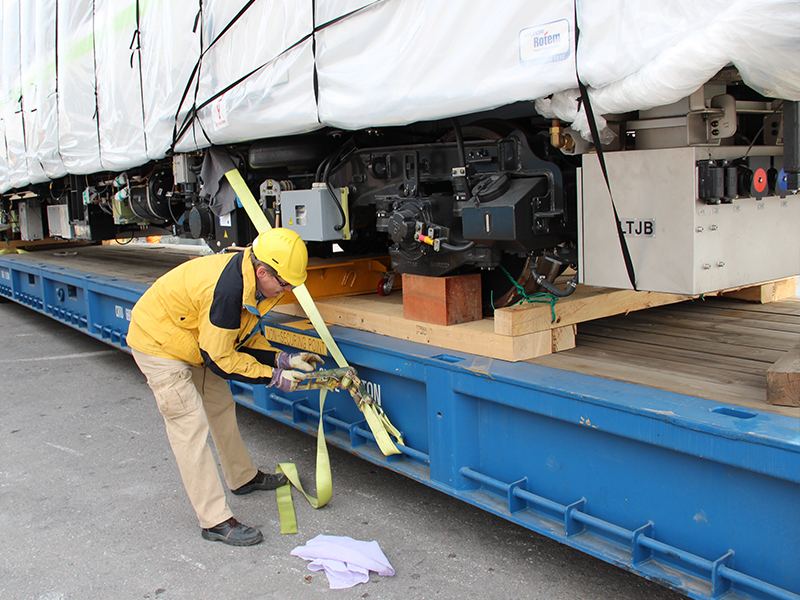 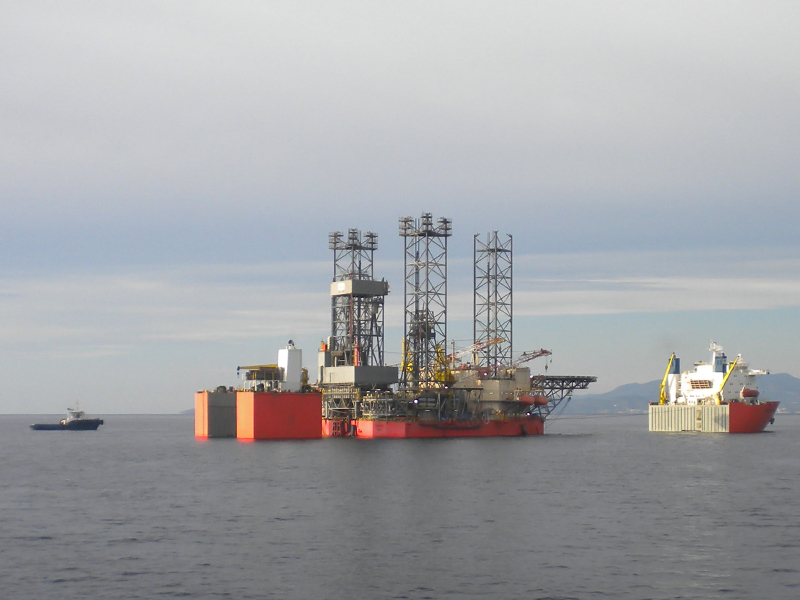 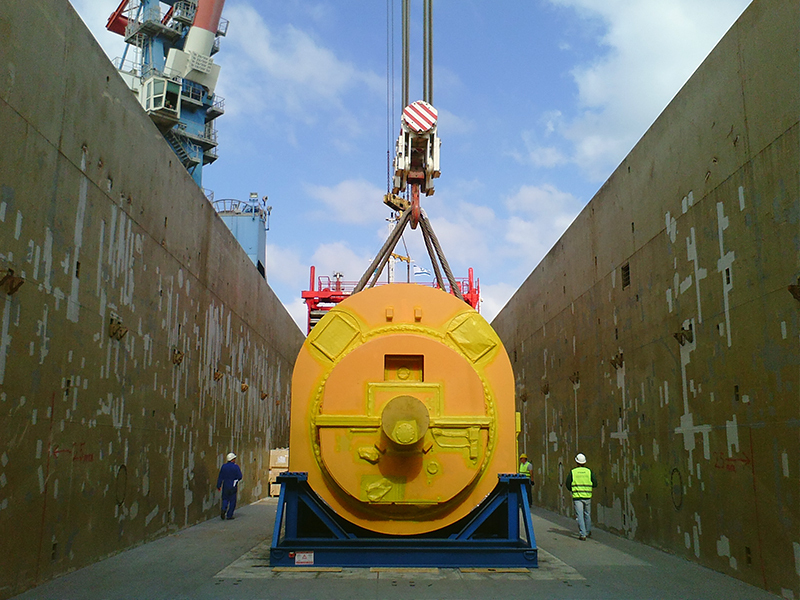 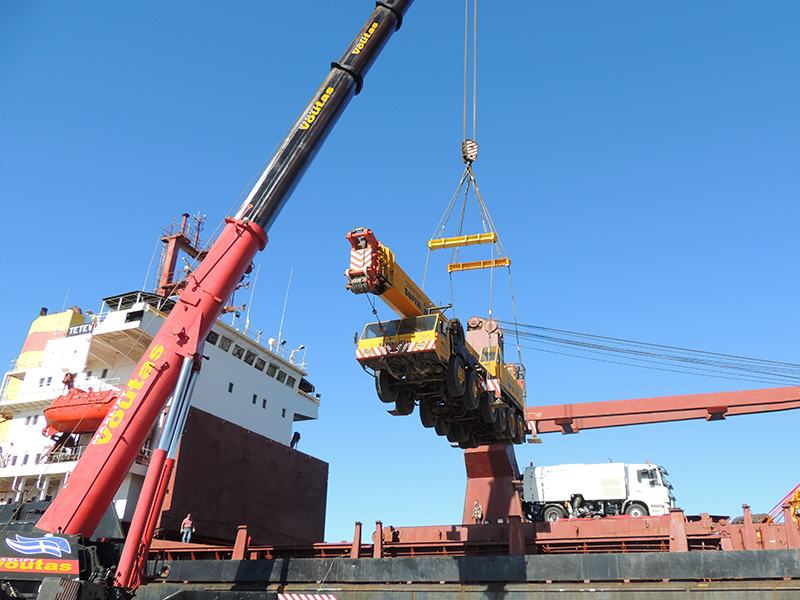 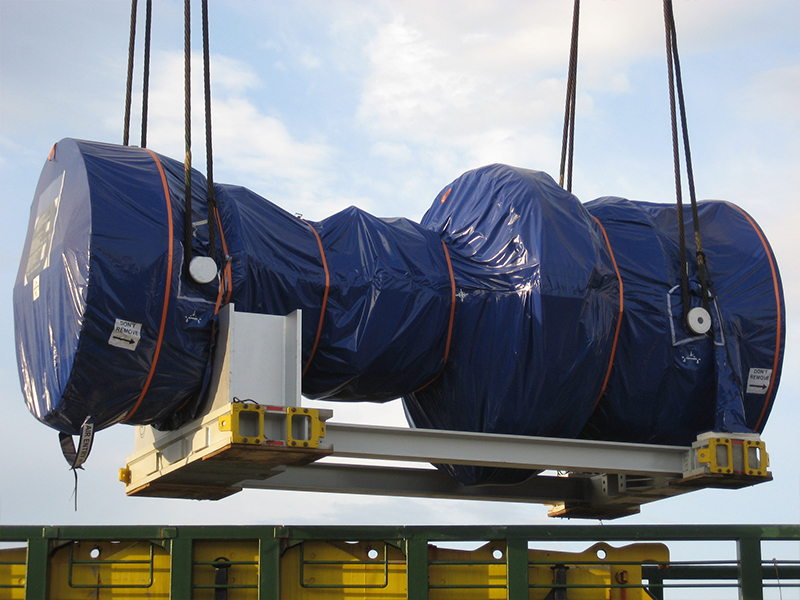 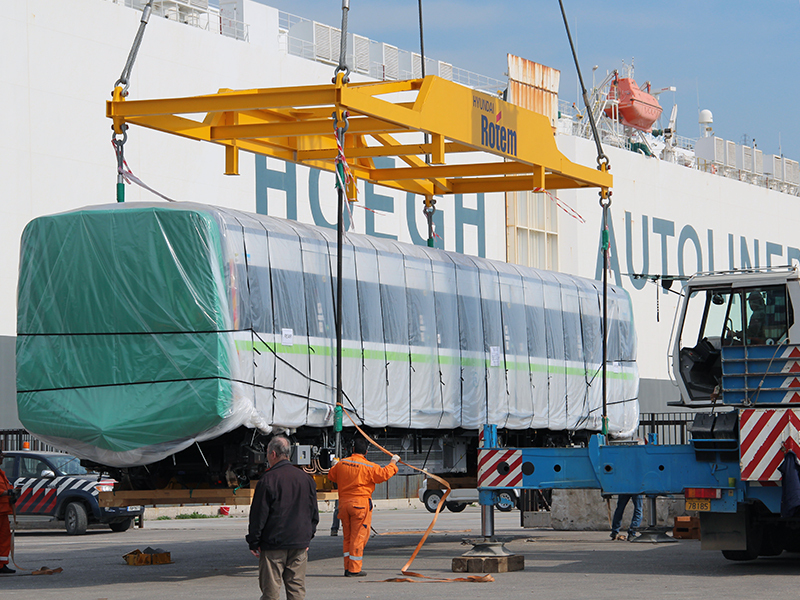 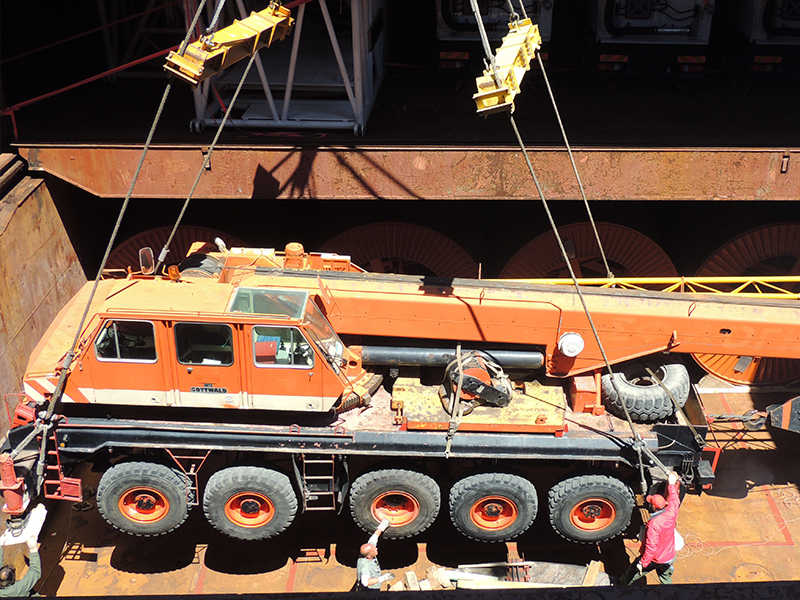 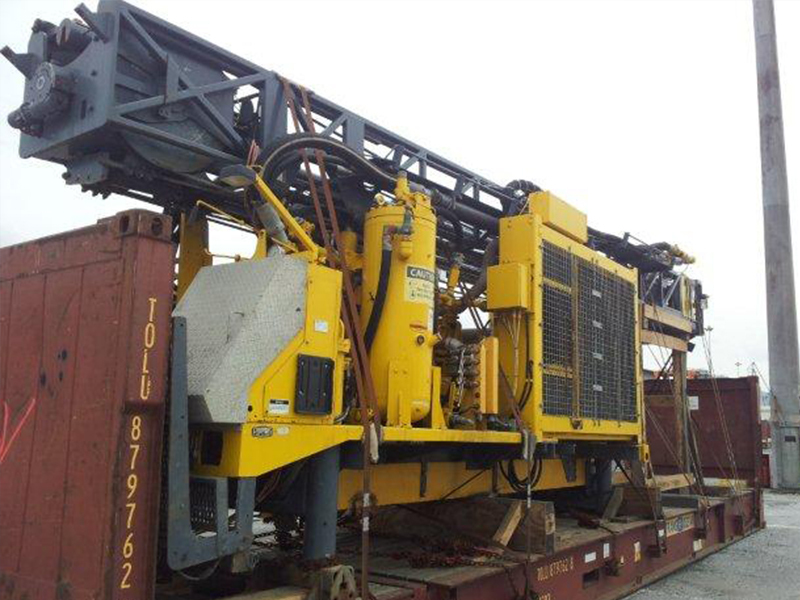 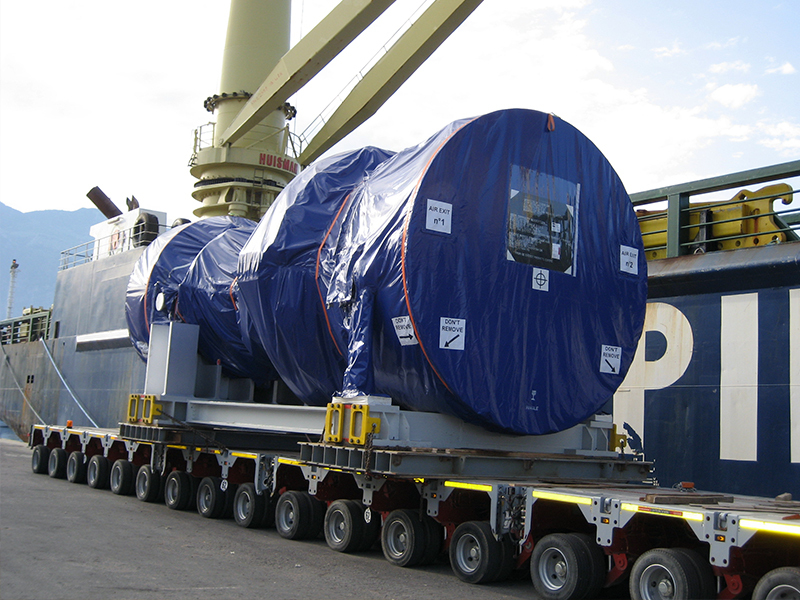 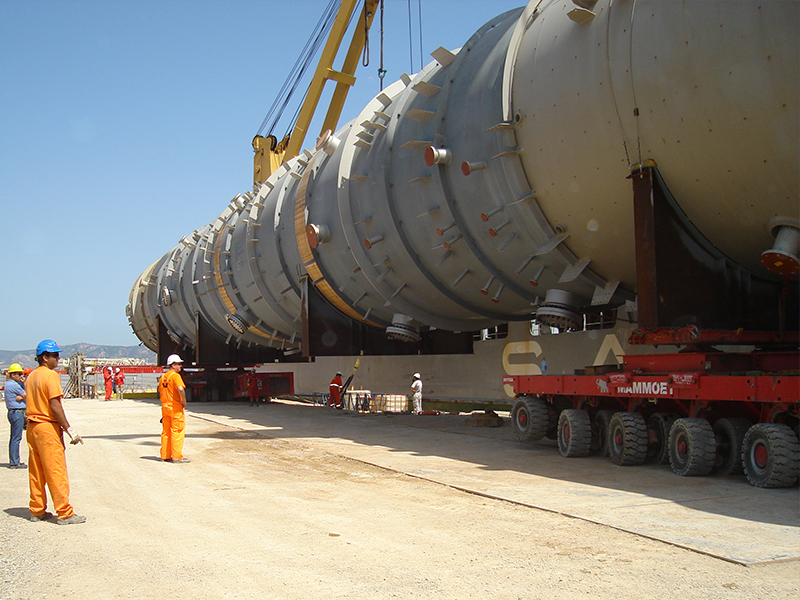 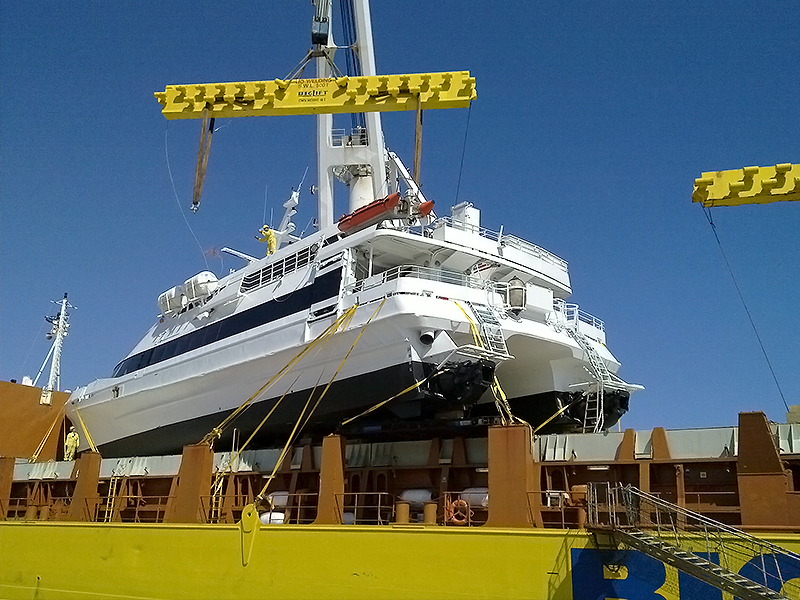 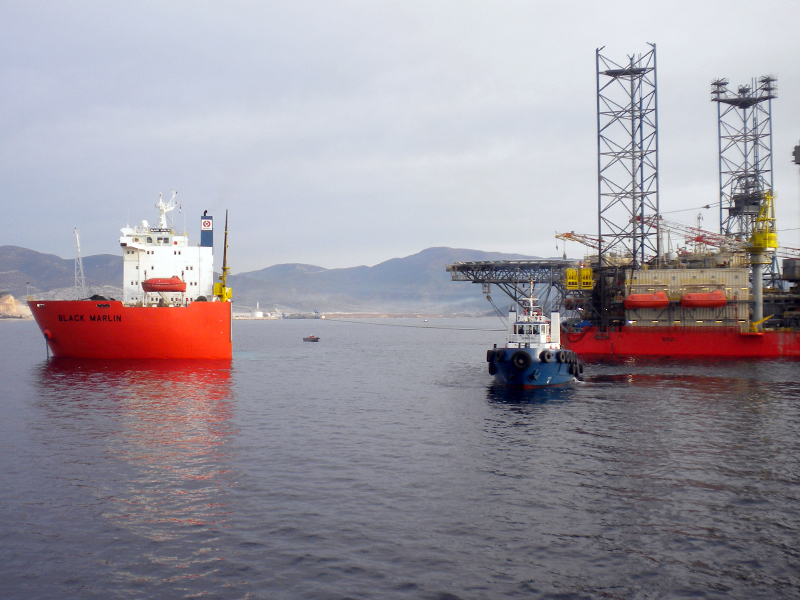 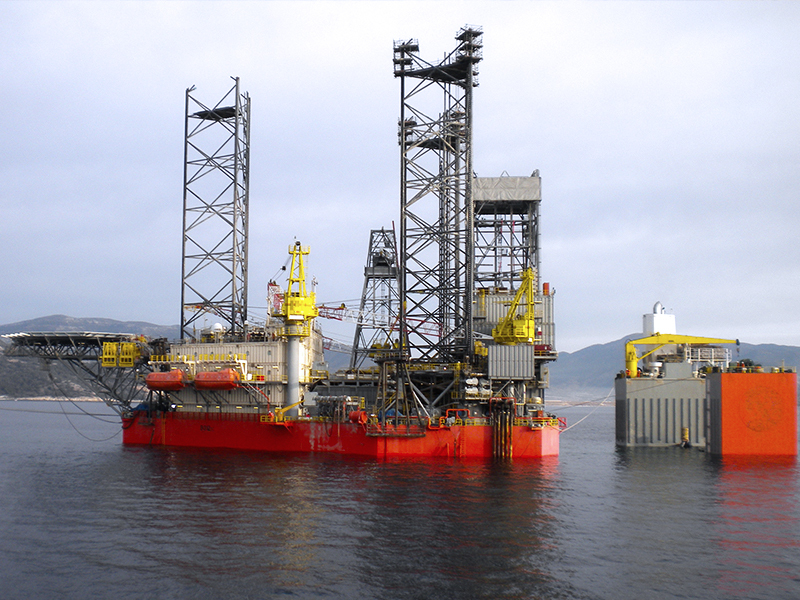 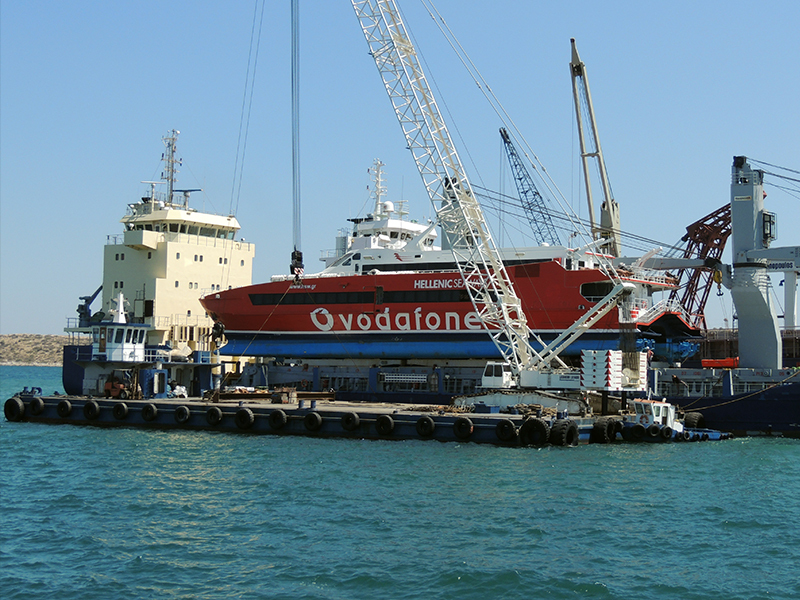 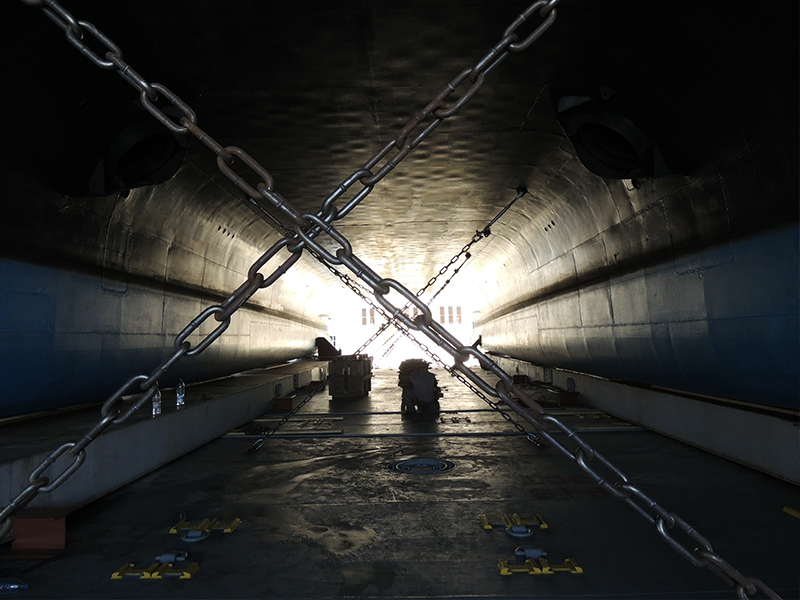 Working very closely with Greece’s leading heavy transport and crane companies, Holland Hellenic is able to provide full logistical solutions for heavy cargo from the ship to the final resting place of the shipment.